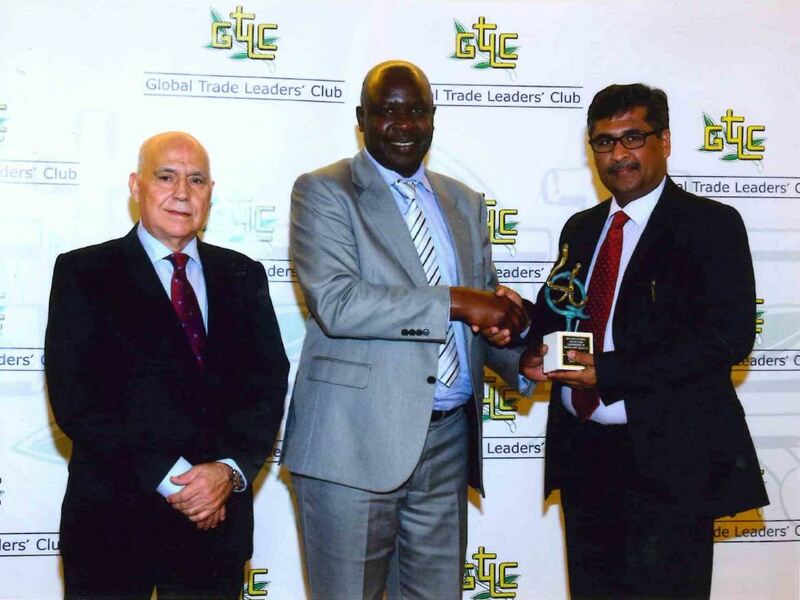 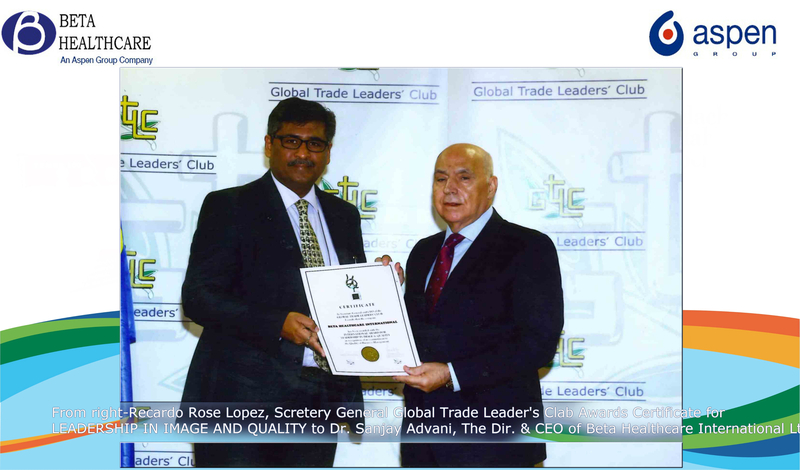 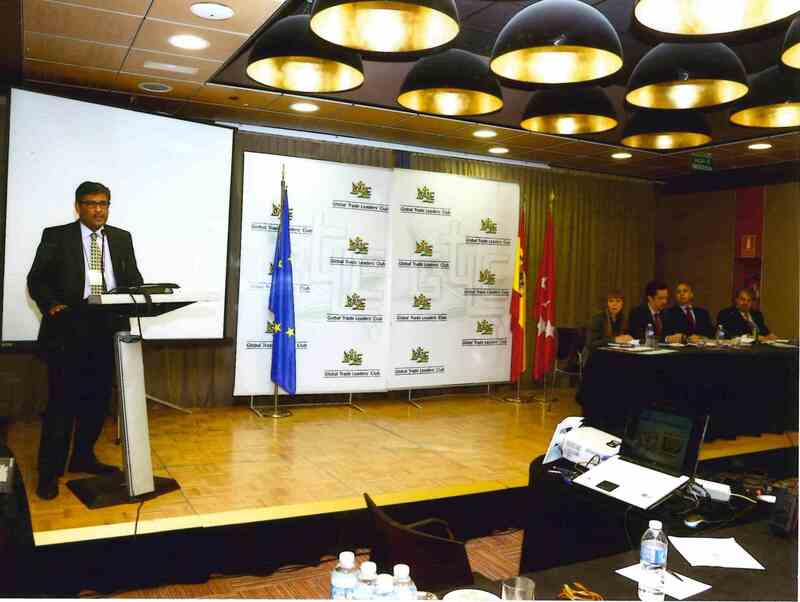 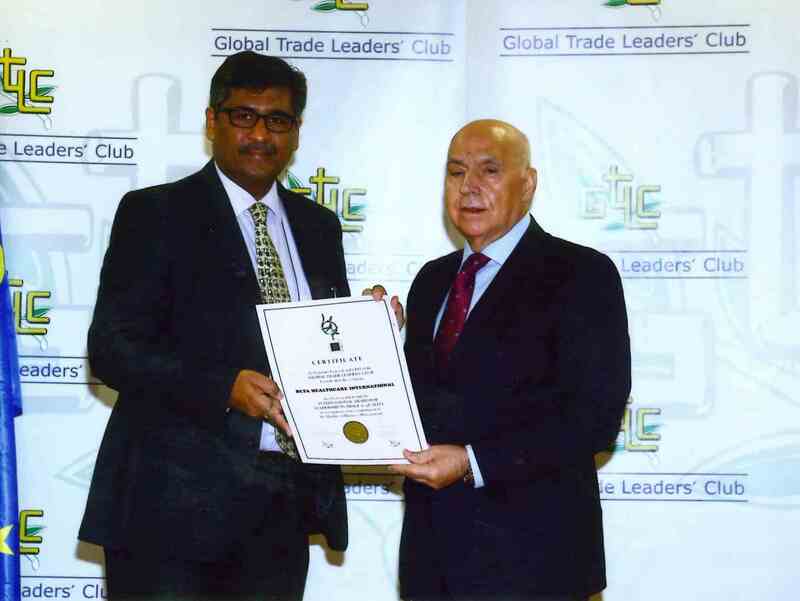 From left - Recardo Rose Lopez (Secretery General Global Trade Leaders Award), H.E Bramwel W. Kisuya (Ambassador of Kenya in Spain), presents Certificate of Award for leadership in Image and Quality to Dr. Sanjay Advani (The Dir. 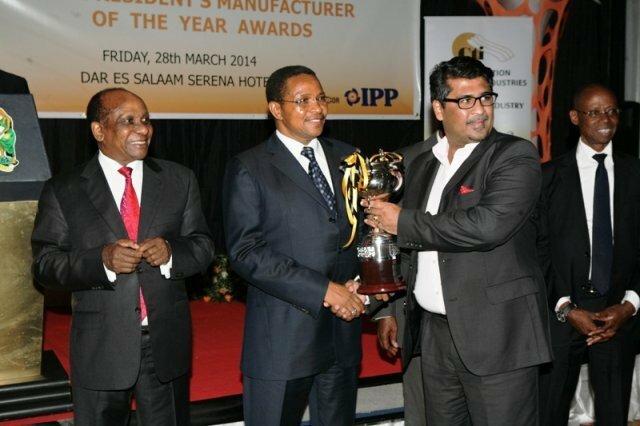 and CEO of Shelys Africa Group - An Aspen Group Company). 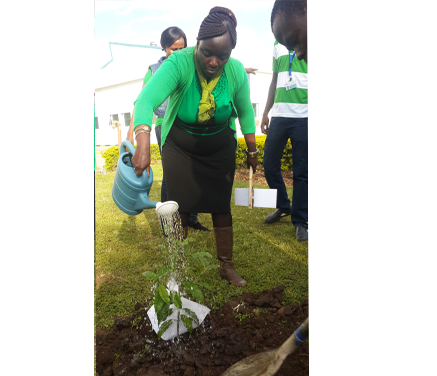 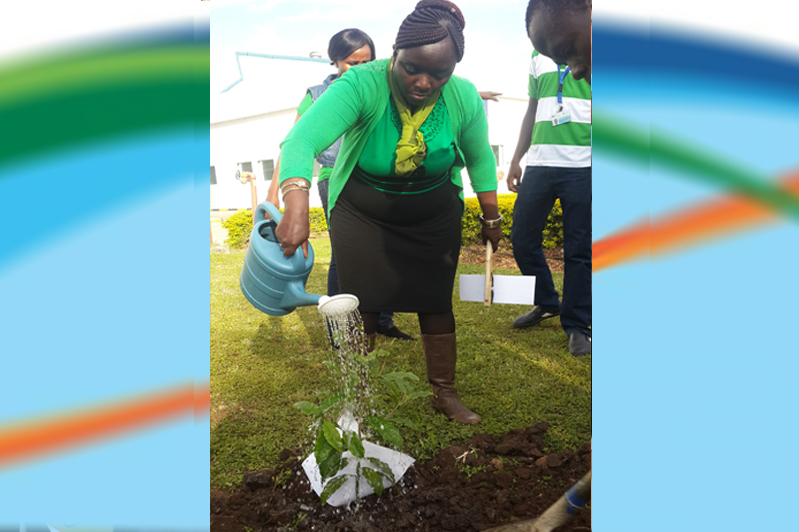 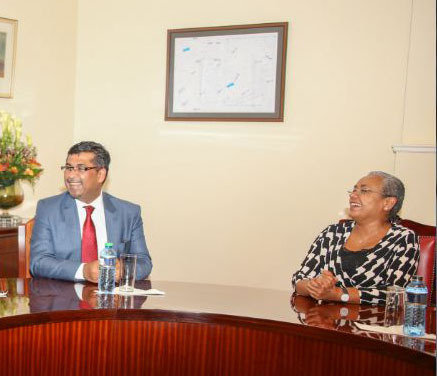 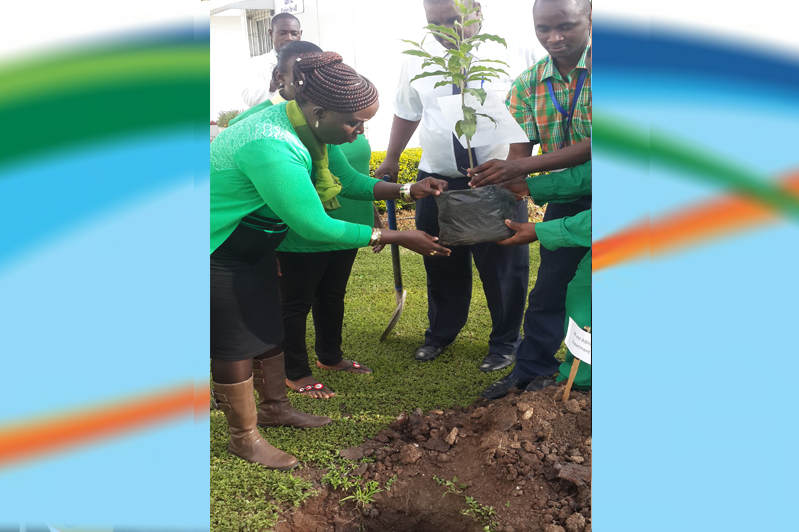 LEFT to Right: Margaret Mathenge(Regional Head - Human Resource & Administration), Hon. 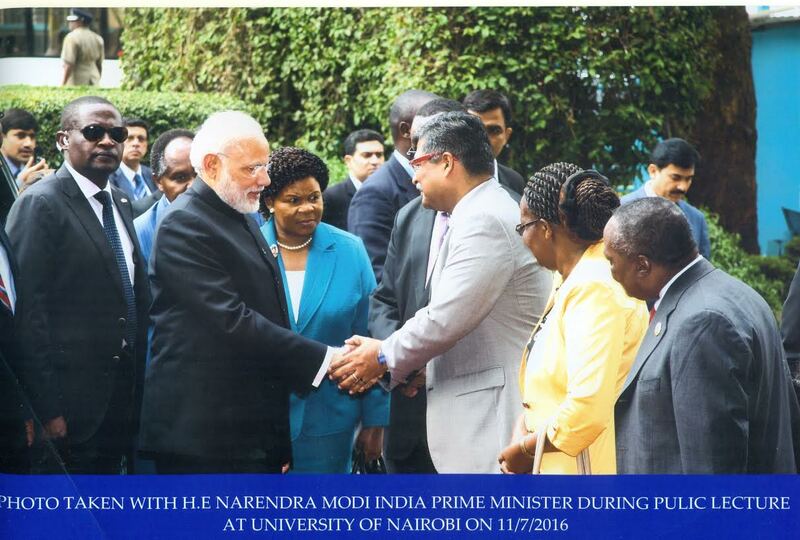 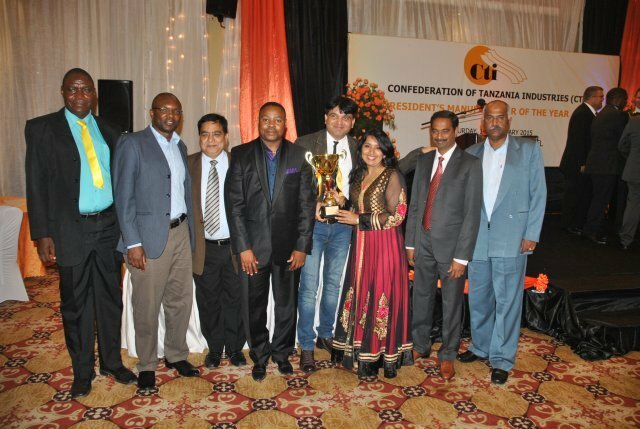 Kambi Kazungu (Assistant Minister-Medical Services ), Dr. Sanjay Advani (Dir. 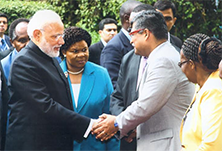 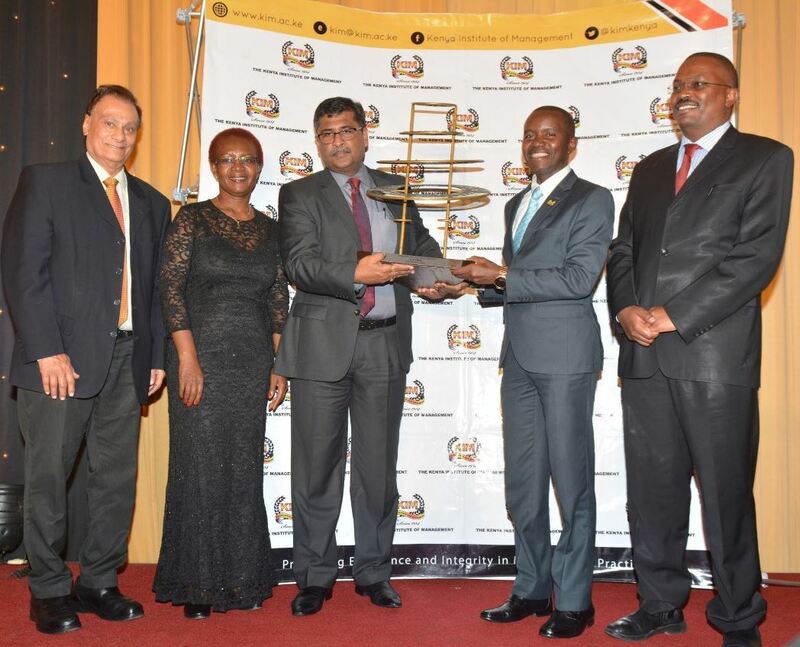 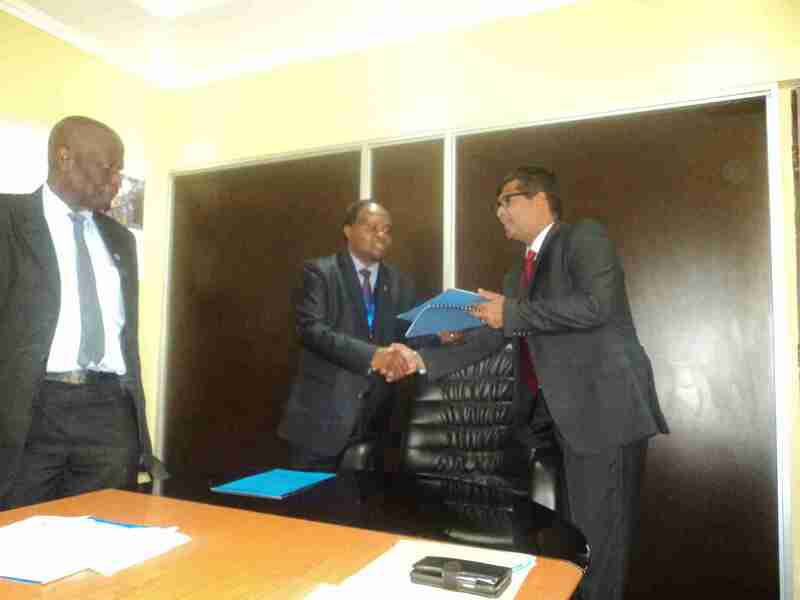 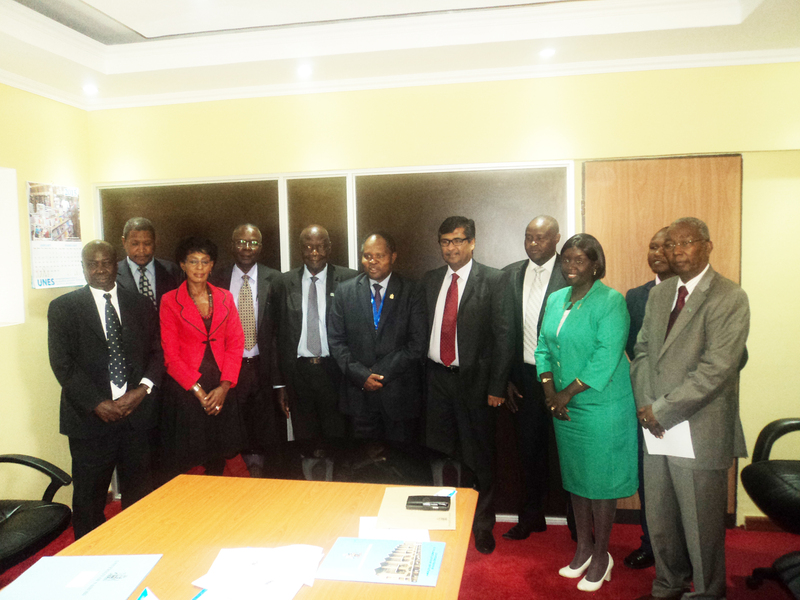 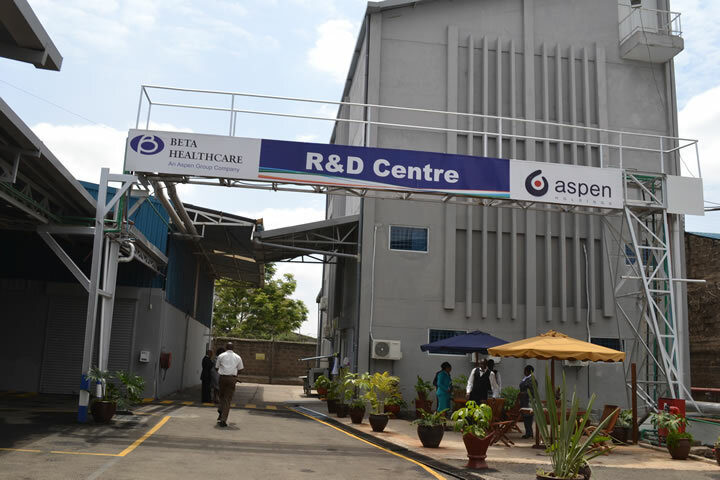 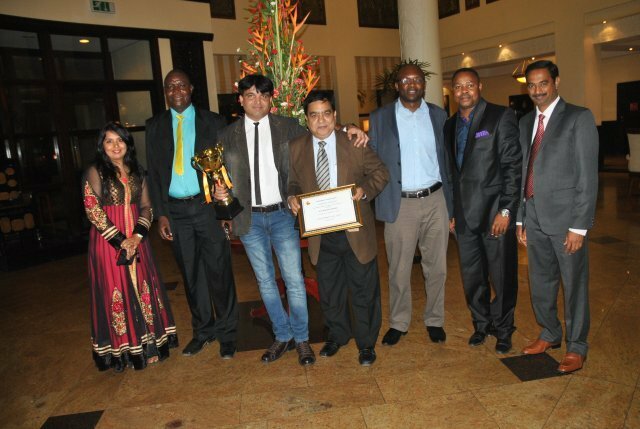 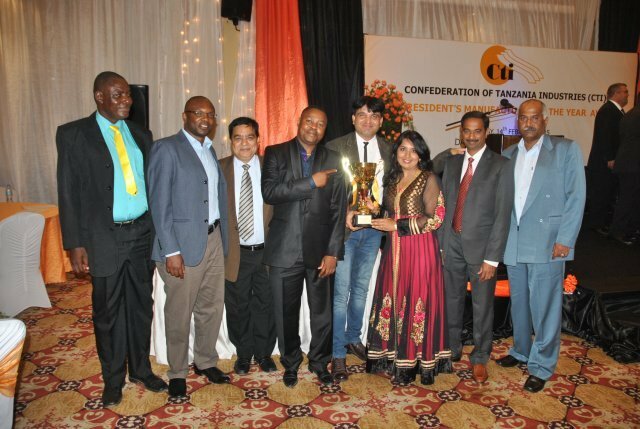 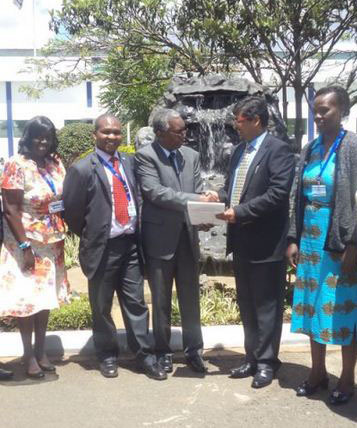 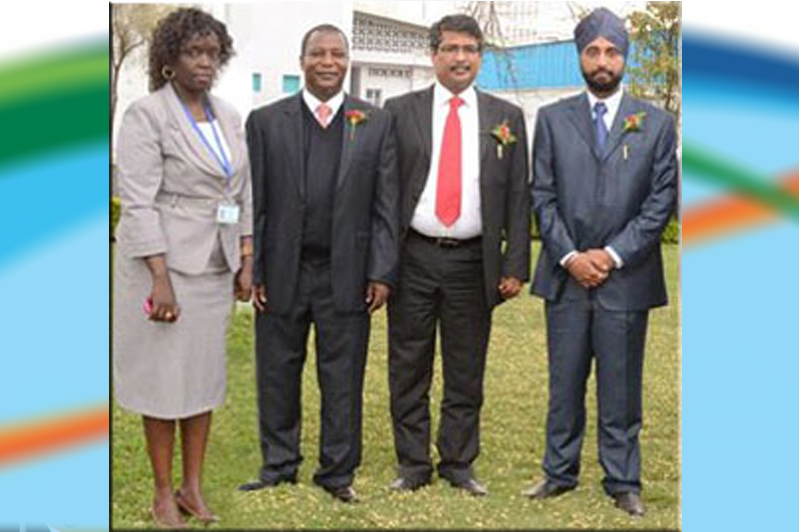 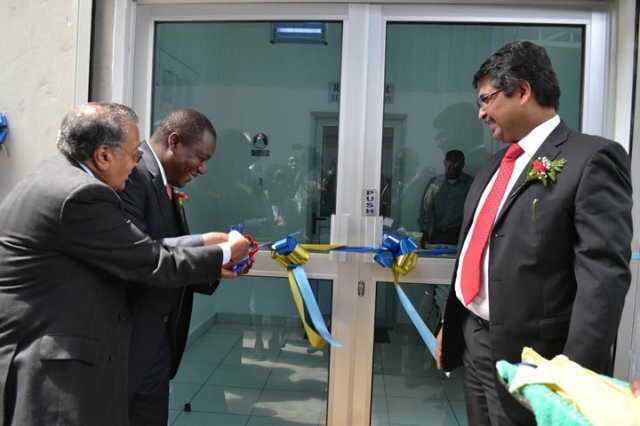 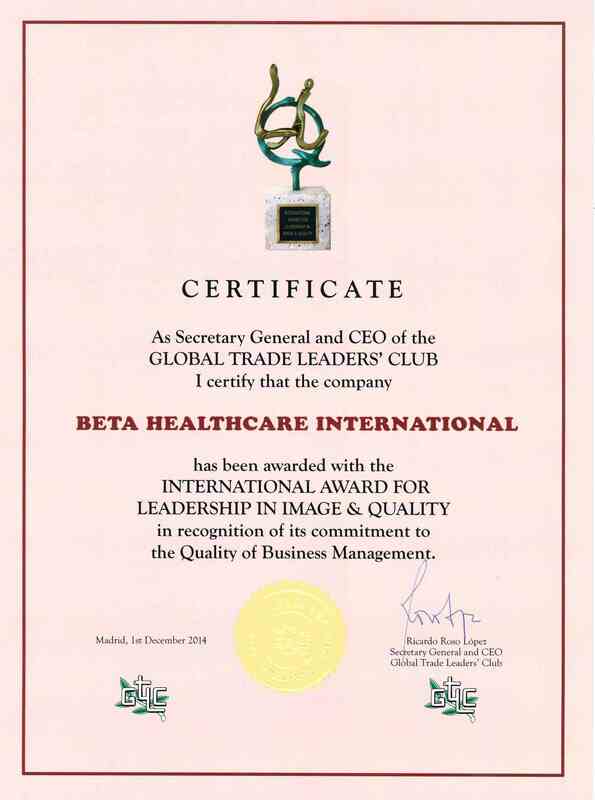 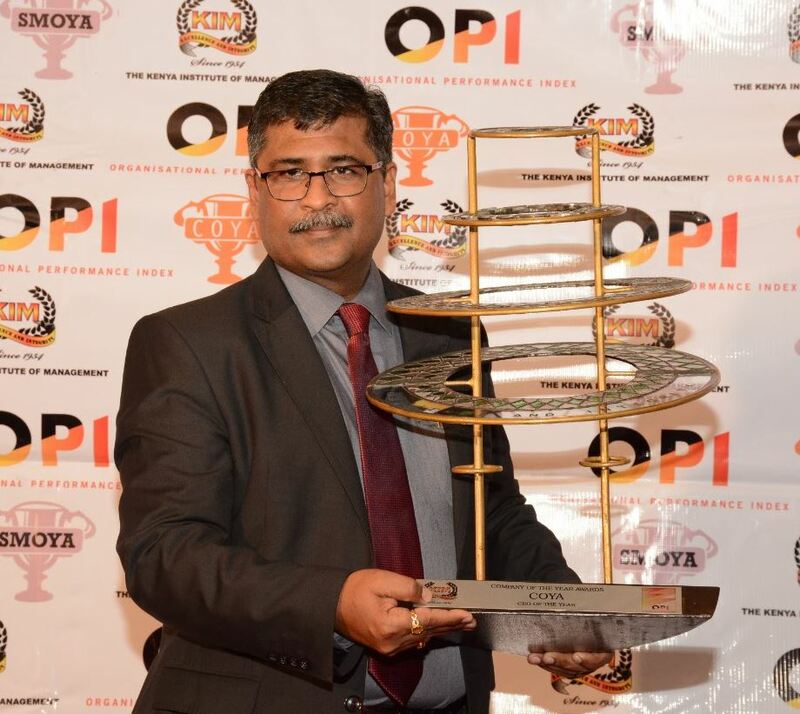 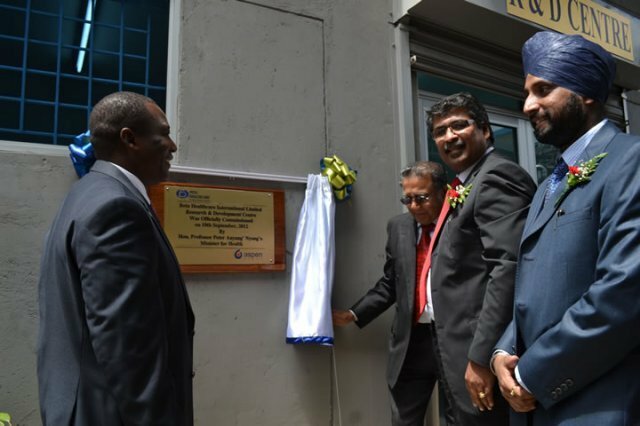 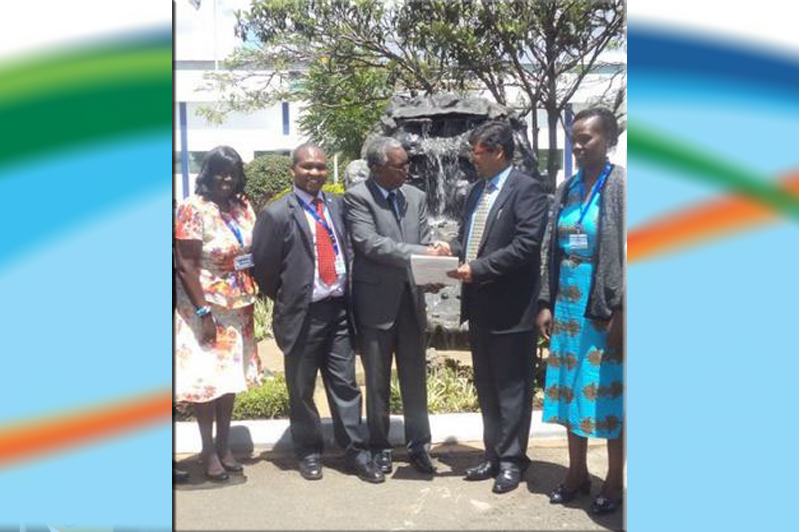 & CEO- Shelys Africa group), Dr. Gurcharan Matharu ( Regional Head -Technical ). 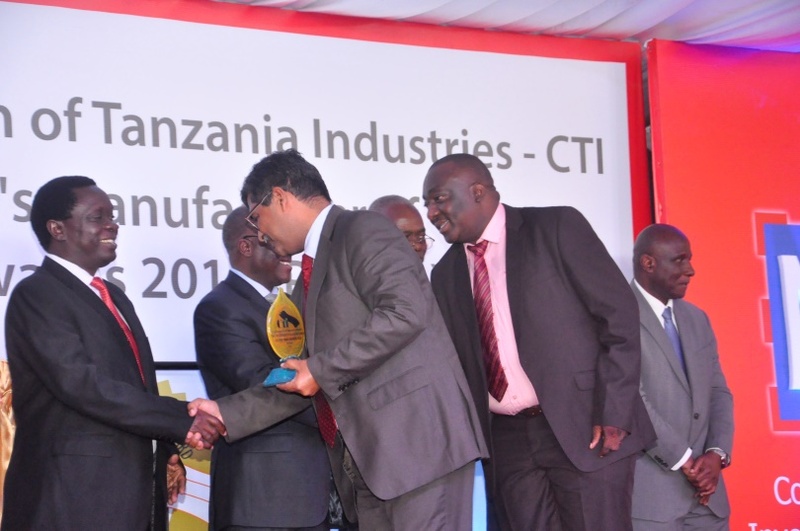 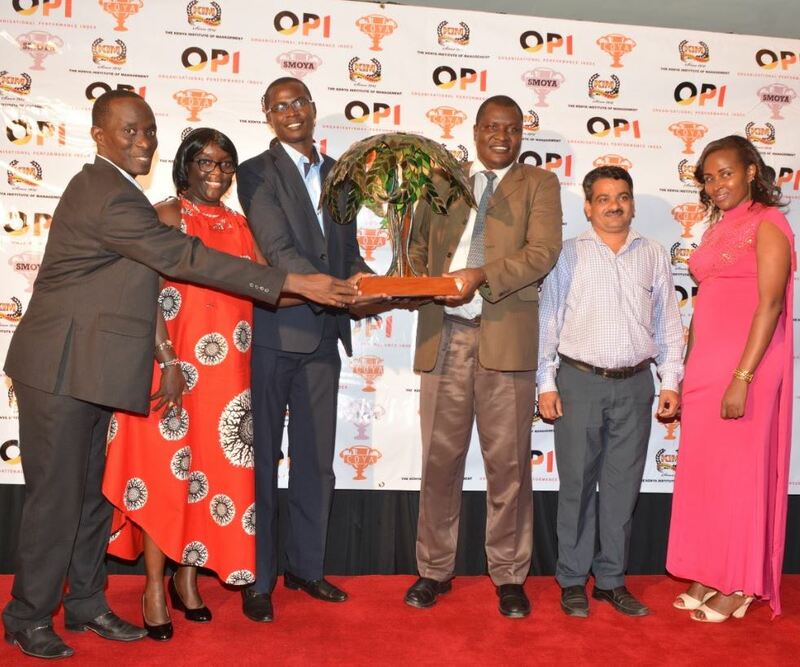 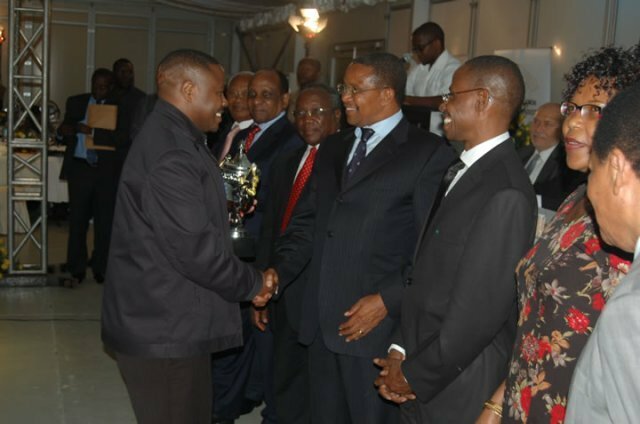 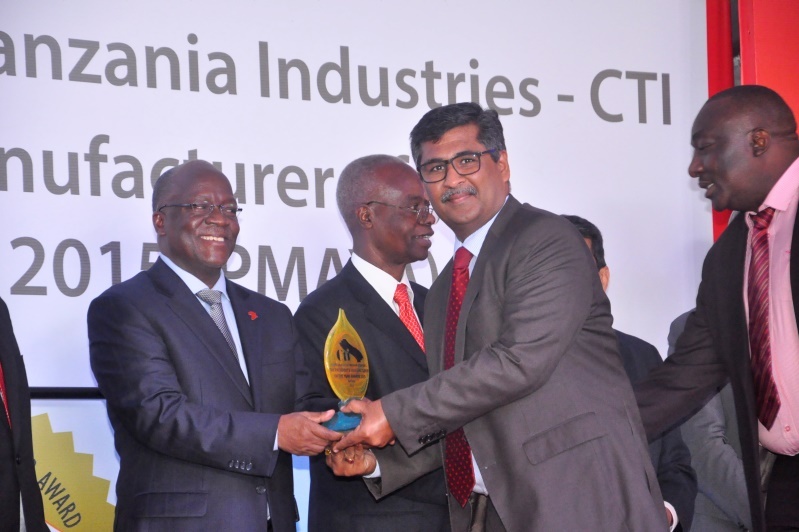 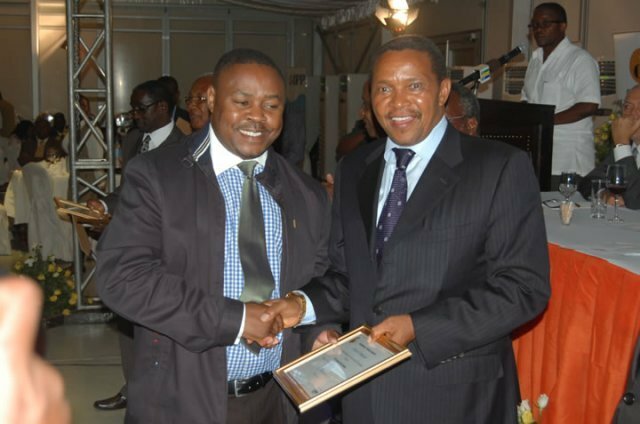 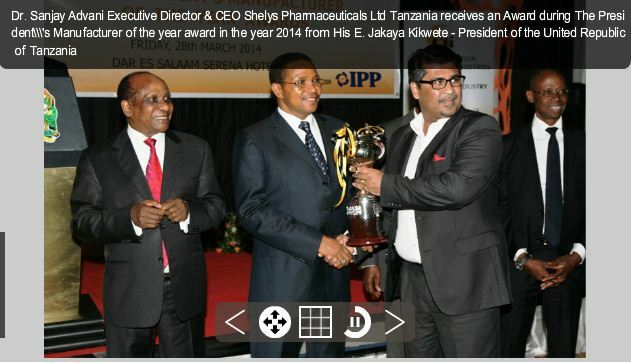 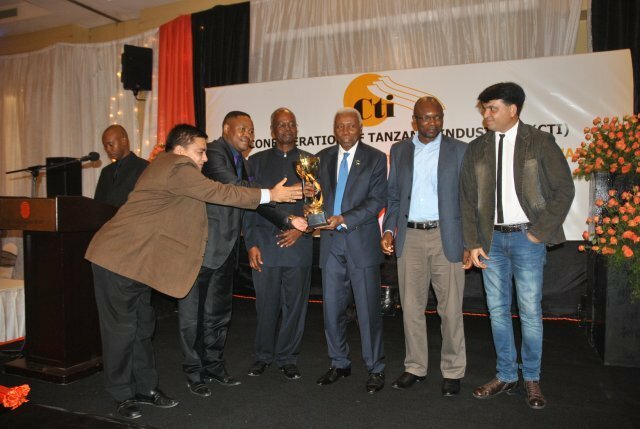 Issa S Hango-Head Production & Planning Manager at Shelys Pharmaceutical Limited receives a trophy from His Excellence Jakaya M. Kikwete, The President of the United Republic of Tanzania on behalf of Shelys as a Winner of large scale industry Category - Pharmaceuticals Industry. 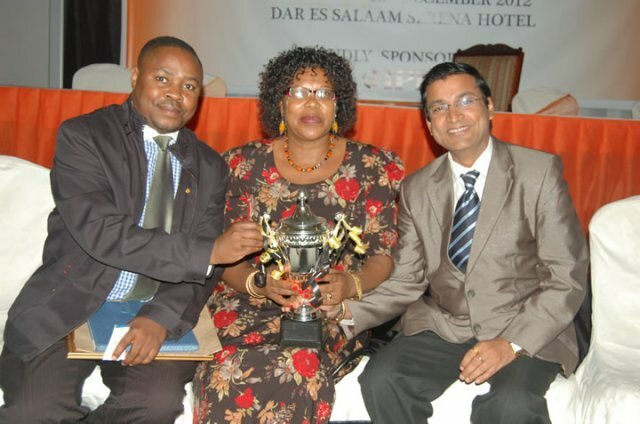 Issa S. Hango- (Head Production & Planning Manager) & Gopi Yammada – (Head - Supply Chain Management) Both of Shelys with Permanent Secretary of Industry and Trade of Tanzania Madam Joyce Mapunjo in a light moment after the award ceremony.